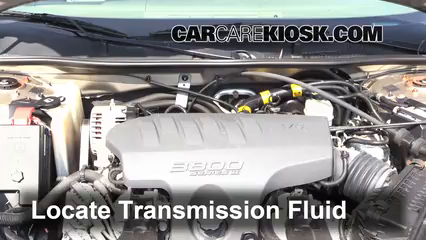 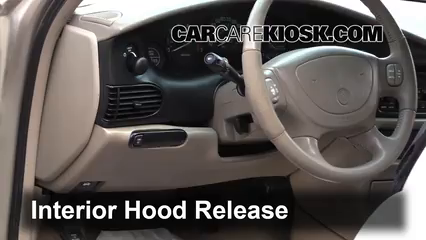 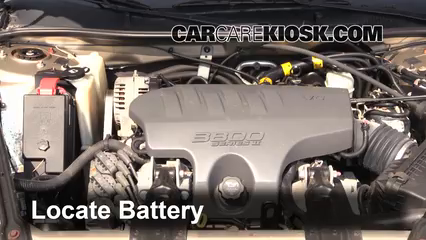 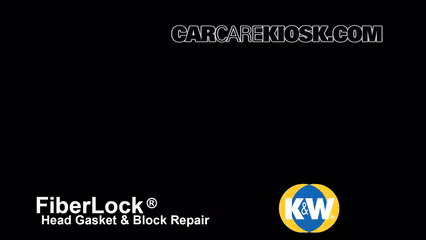 The video above shows to fix minor leaks in the coolant hoses in your 2003 Buick Regal. 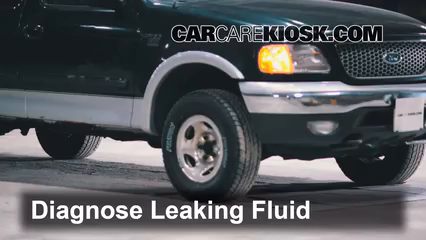 The hoses carry engine coolant (which is also known as antifreeze or anti-freeze) through your engine and will eventually wear out. 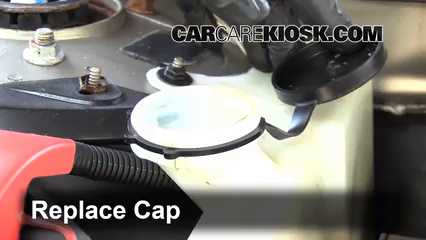 You can avoid getting stranded by identifying signs of extreme wear before they break and fixing minor leaks promptly. 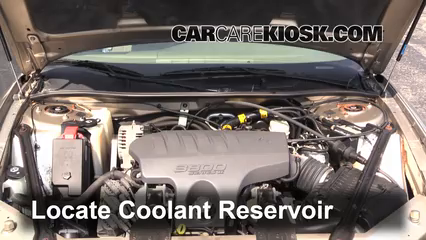 In 2003 Regals with the 3.8 liter engine, coolant leaks are most likely to occur where the hoses connect to the engine, but it can also leak from the reservoir or from the hoses. 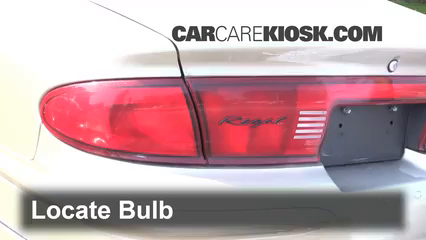 In addition to looking for cracks, analyze the brittleness or squishiness of the hoses in your Regal - if the hoses are hard to squeeze or squeeze very easily, it's time to replace them. 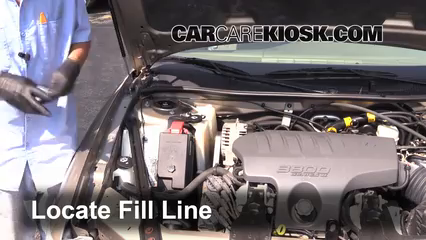 The video above shows you where coolant hoses and coolant reservoir on your 2003 Regal LS are located and the steps needed to first minor leaks. 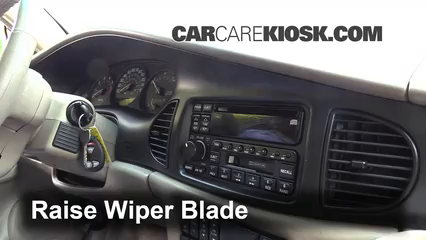 Never attempt to replace a hose that is connected to the air conditioner in your Regal - these hoses contain refrigerant that is under pressure and can blind you. 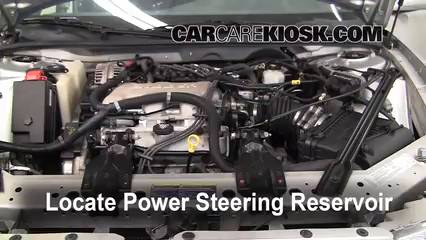 AC problems are always best left to your professional mechanic.